President Dr. Massimo Inguscio (CNR) and Director General Nils Vagstad (NIBIO) signing the bilateral agreement on scientific cooperation. Photo: CNR. The aim of the agreement is to develop and reinforce cooperation between scientists and the research centres of the two institutions. 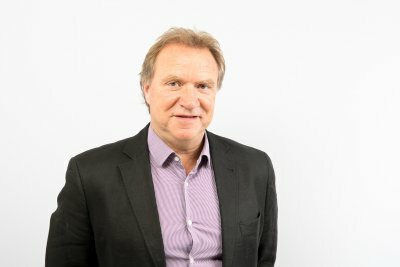 At the ceremony, which took place at the CNR headquarters in Rome, NIBIO was represented by the Director General Nils Vagstad, the Director of Research Dr. Per Stålnacke and researcher Dr. Jonathan Rizzi. From CNR, the President Dr. Massimo Inguscio, the Director of the institute for biometeorology (CNR-IBIMET), Dr. Antonio Raschi and head of international relation Dr.Virginia Coda Nunziante were present. 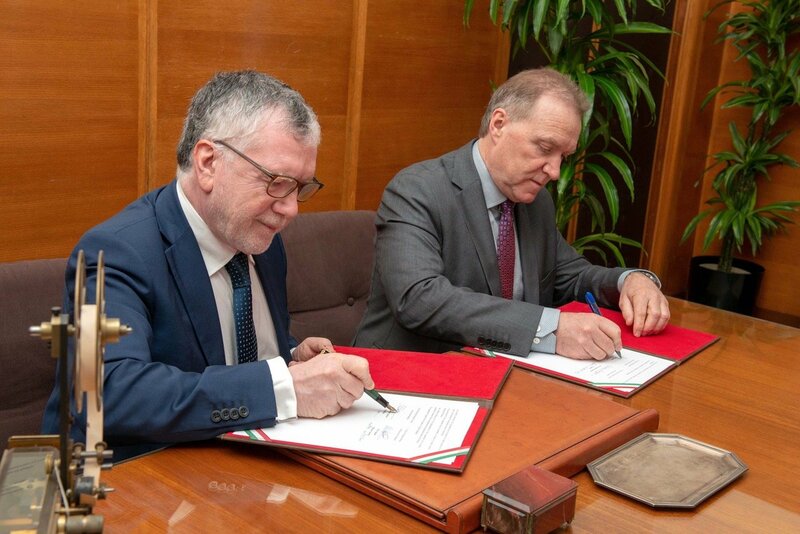 - The agreement is aimed at the development and strengthening of the scientific cooperation between Italy and Norway, between the scientists and research centres of the two institutions. It will promote new research projects, workshops, seminars and conferences in the following areas of interest: Technological innovation and digitalization of the bioeconomy; enhancement of agri-food and forestry supply chains; sustainable use of biology and chemistry in agro-industrial chains; and impacts and interactions of climate change with the bioeconomy, said the president of the CNR Dr. Inguscio. - This fruitful collaboration will also be useful for the development of the future CNR bioeconomy institute, in synergy with the next programming of European funds that has these topics among its research pillars, he added. From left: Dr. Jonathan Rizzi (NIBIO), Director General Nils Vagstad (NIBIO), President Dr. Massimo Inguscio (CNR), Research Dr. Per Stålnacke (NIBIO) and Director of the institute for biometeorology Dr. Antonio Raschi (CNR-IBIMET). Photo: CNR. 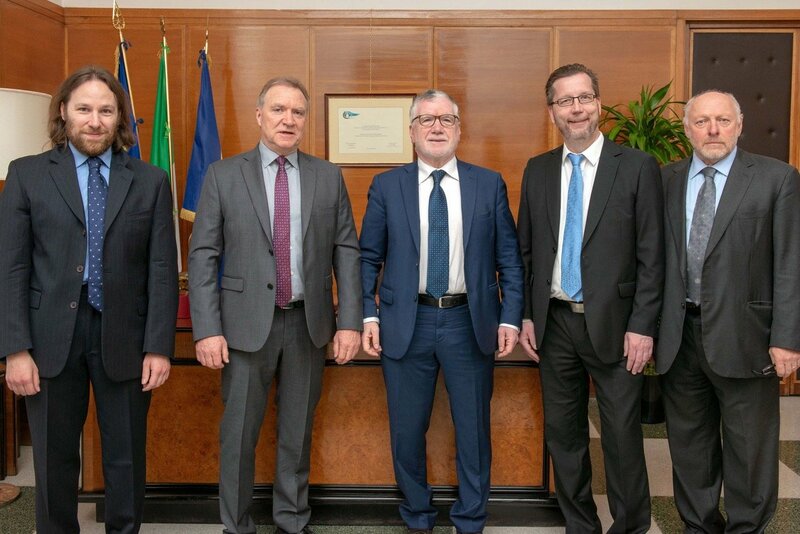 Director General Vagstad of NIBIO said he was looking forward to strengthening the scientific cooperation between Italy and Norway – particularly between CNR and NIBIO in the broad field of bioeconomy. He also stated that the CNR establishment of a new bioeconomy institute in Italy will be an excellent starting point for exchanging experience and generate joint research activities. He also added that in all respects, the cooperation between the North-South axis of Europe is of great interest. Both parties will financially support up to two joint research projects every two years. The first call for the submission of a proposal will be launched soon, with deadline of applications at end of June. The signing of the agreement represents an important milestone which is a result of an initiative that started during the official visit of the President of CNR Massimo Inguscio to Norway in May 2018 where he met the Research Council of Norway. The initiative has also been encouraged by H.E. the Italian Ambassador to Norway Alberto Colella. The preparation work at NIBIO has been conducted by the researchers Dr. Jonathan Rizzi and Dr. Giovanna Ottaviani Aalmo, coordinated by Director of Research Dr. Per Stålnacke. The preparatory work of CNR, was carried out by the Director of the Department of bio-food sciences (CNR-DISBA) Dr. Francesco Loreto and the responsible for the international relations Dr. Virginia Coda Nunziante. Several skype-meetings between NIBIO and CNR has followed to establish the final agreement. What: Agreement of scientific cooperation between NIBIO and CNR. The preparation work at NIBIO has been conducted by the researchers Dr. Jonathan Rizzi and Dr. Giovanna Ottaviani Aalmo, coordinated by Director of Research Dr. Per Stålnacke. The preparatory work of CNR, was carried out by the Director of the Department of bio-food sciences (CNR-DISBA) Dr. Francesco Loreto and the responsible for the international relations Dr. Virginia Coda Nunziante. Several skype-meetings between NIBIO and CNR has followed to establish the final agreement.